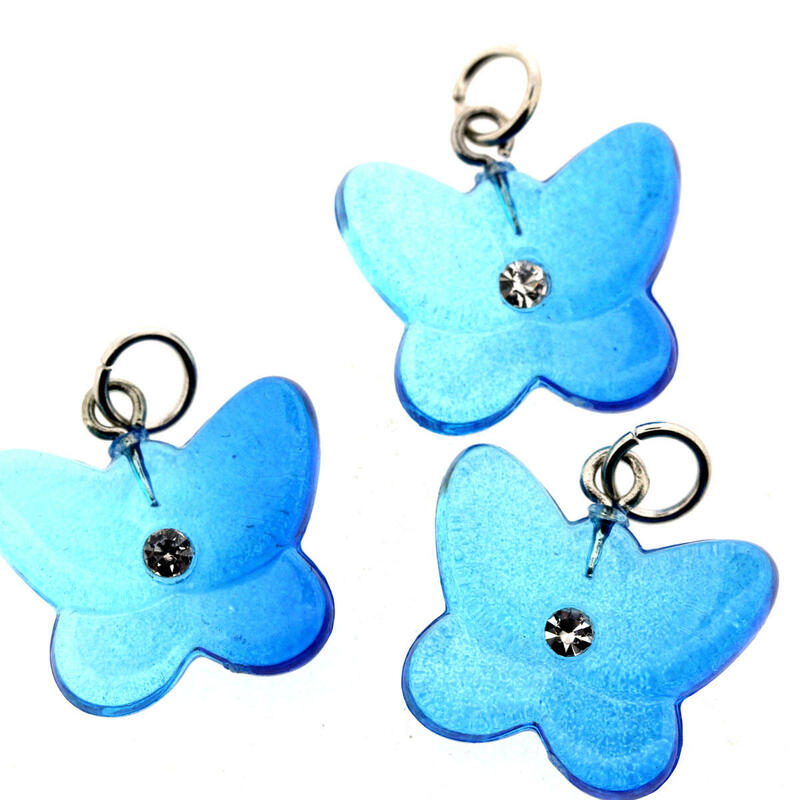 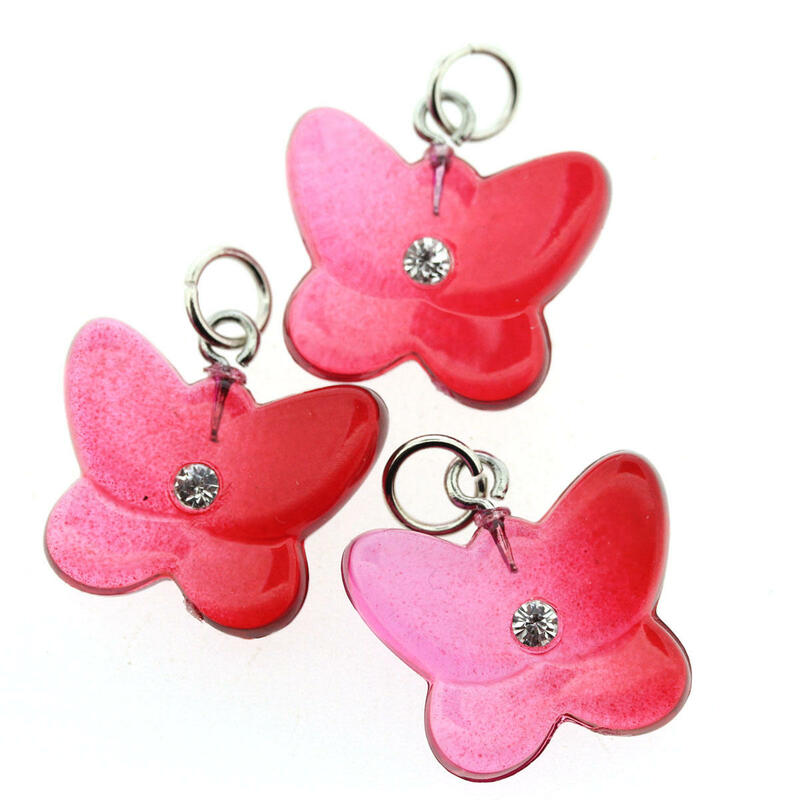 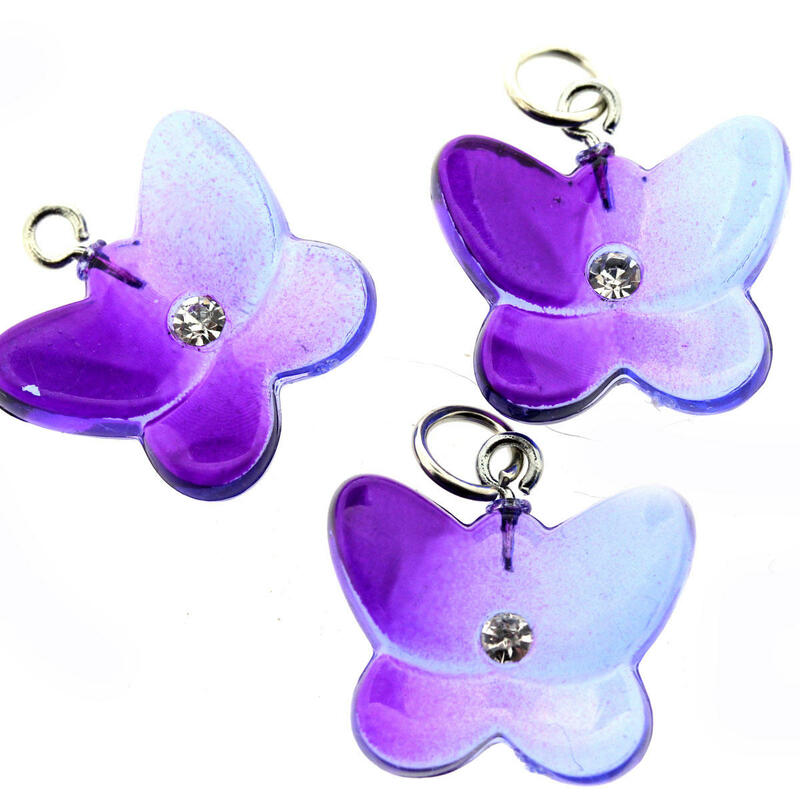 Acrylic Pendants for Bead Jewellery Making. 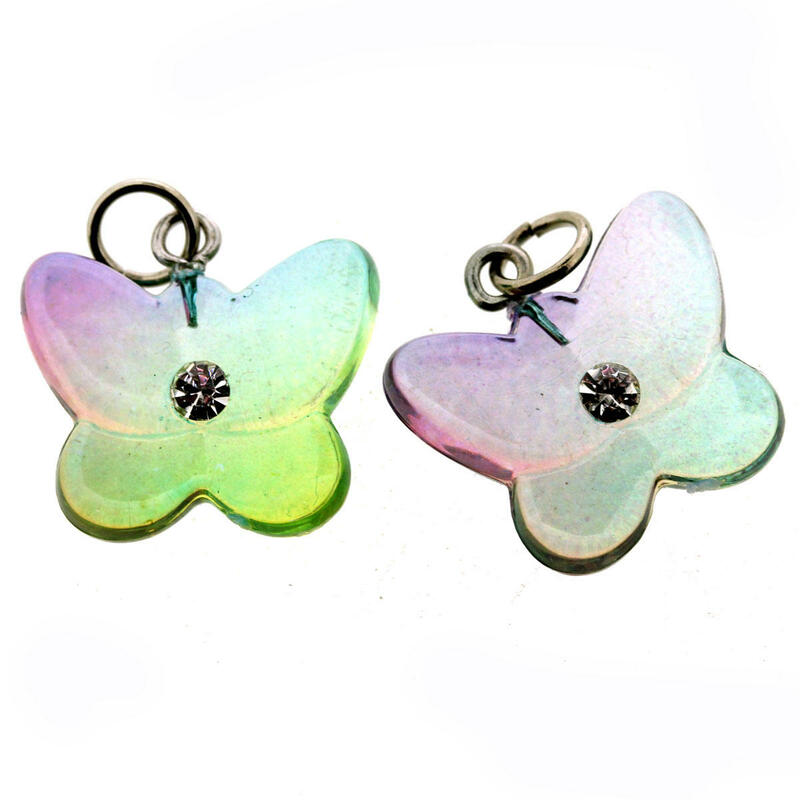 Use with beads to make interesting bead jewellery making designs and combine with glass beads to add interest. 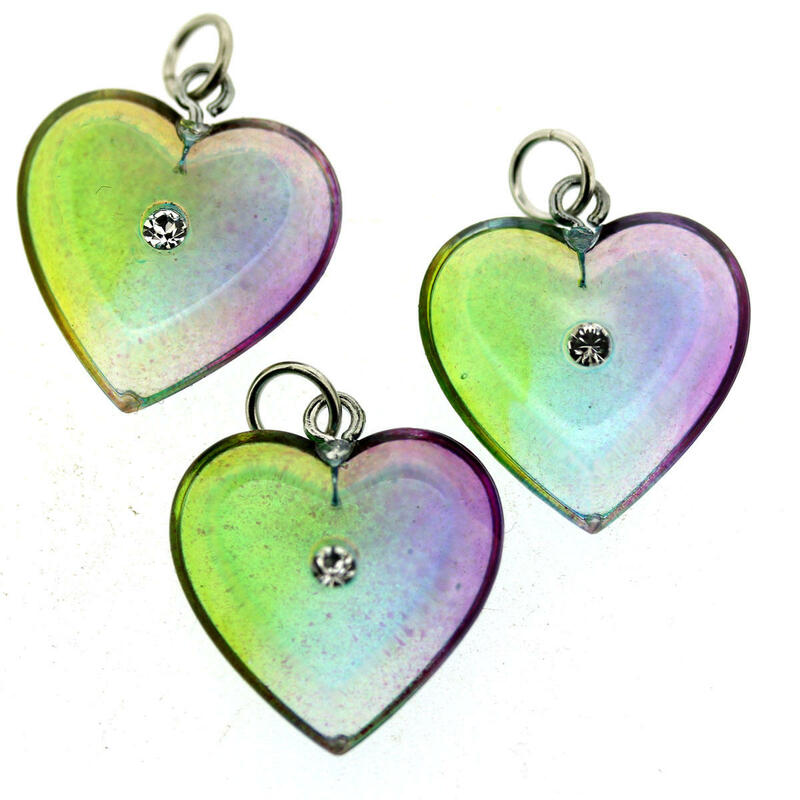 Easy to make especially when starting to make bead jewellery are cord necklaces with a few of these pendants.